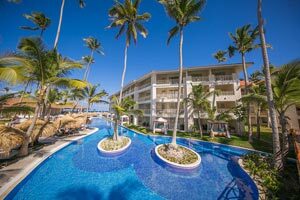 Majestic Mirage Punta Cana is the ultimate all Suite (1000 sq-ft) resort in Punta Cana for a clientele which demand a sophisticated and luxurious variety of facilities and services in an all inclusive resort offering 510 breathtaking Suites with Jacuzzi. 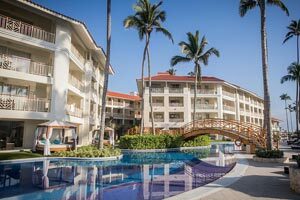 The hotel is more adult oriented with five exclusive buildings dedicated to adults and two buildings for families with children. All guests in both Mirage Club (18yrs+) and Family Club Section buildings will be indulged and treated to the Majestic Supreme amenities and facilities. 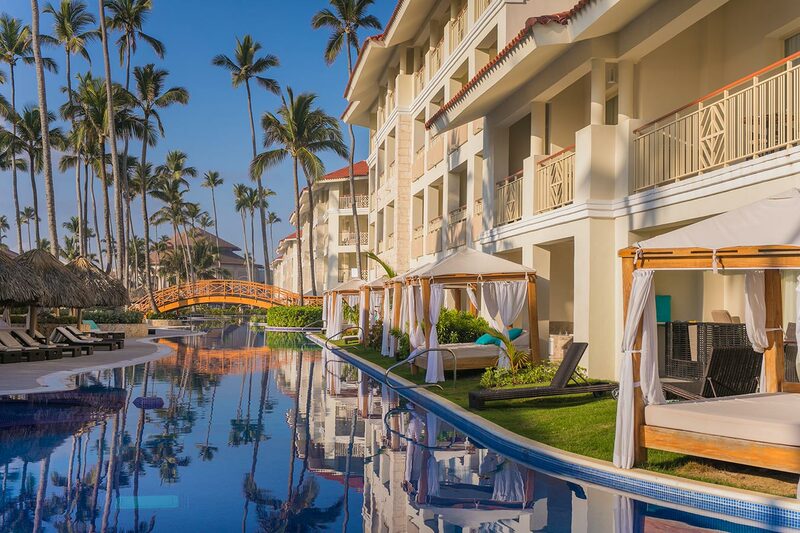 VIP lounges, Butler service, In room dining, A la carte restaurants, Entertainment with live music, Premium drink selection and more. These services will be available to all guests regardless of room location. 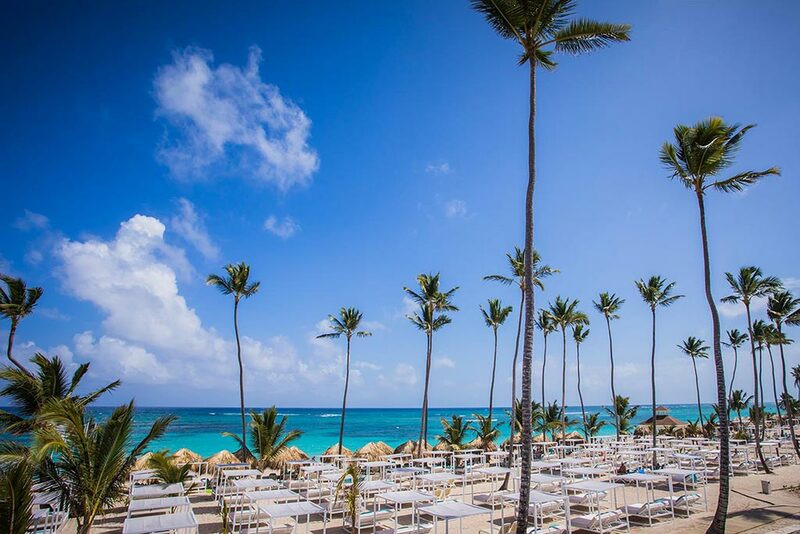 Two words "Sophisticated and luxurious", offer a perfect description of the new Majestic Mirage Punta Cana. 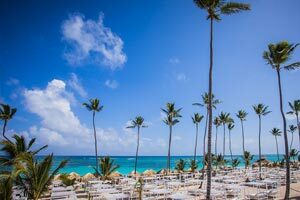 The spectacular 5 star Majestic Mirage Punta Cana is surrounded by the most breathtaking landscapes, exuberant flora and fauna, making it an ideal place for Caribbean lovers and first timers visiting the Punta Cana area. 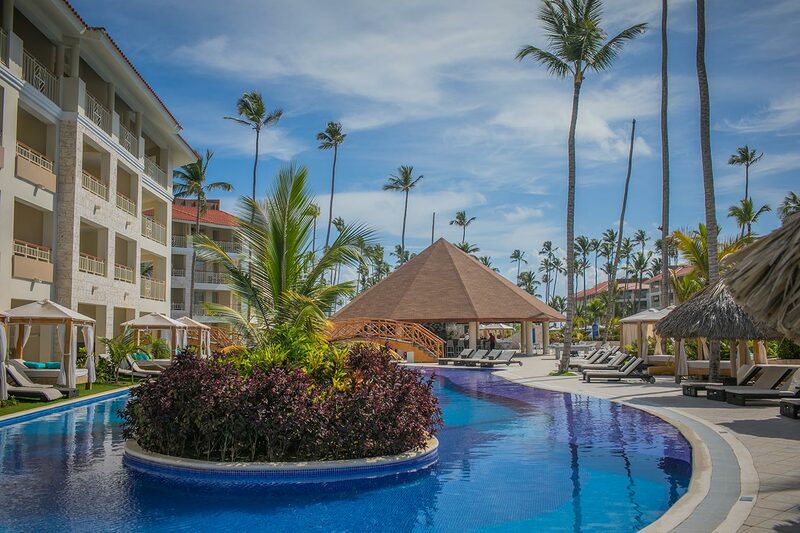 Two words “Sophisticated and luxuriant”, offer a perfect description of the new Majestic Mirage Punta Cana. 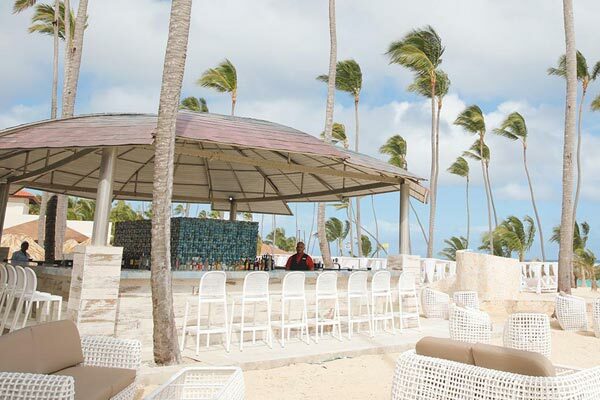 The Majestic Mirage Punta Cana is located in Arena Gorda (Playa Bavaro) next to the Majestic Elegance Punta Cana and 25kms / 15 miles away from the Punta Cana International Airport, 45 minutes from La Romana International Airport and 1hour 45minutes from Santo Domingo’s International Airport “Las Americas”. The Historic City of Santo Domingo can be easily reached by road in about 2 hrs. 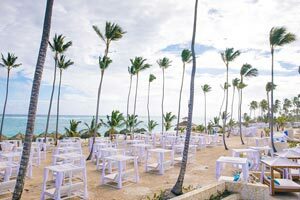 The east coast of the Dominican Republic enjoys tropical weather with an average temperature of 27-30 degrees Celsius / 81-86 Fahrenheit all year round and is always touched by a gentle and fresh sea breeze that calms the warm temperatures. Rains are sporadic and normally in the form of short Caribbean showers, not affecting the entire day. 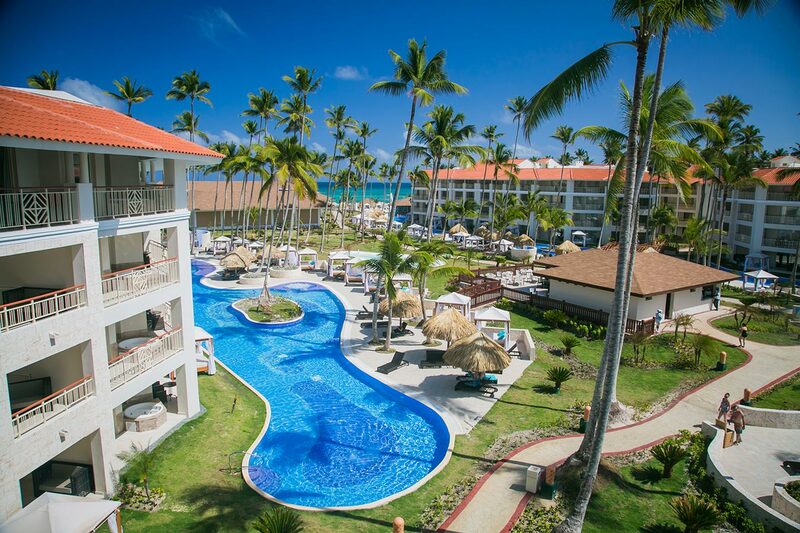 Majestic Mirage Punta Cana has a total of 511 One Bedroom Suites that will offer almost 1000 sq feet of comfort. You can choose betweeen: 79 One Bedroom Suites, 118 Majestic Swim Up Suites, 112 Sky View Suites and 2 exclusive Presidential Suites. When looking at the map above, the Mirage Club will be located in the buildings pointed by the arrows. This area will include the addition of 8 private swimming pools with ̈Swim Up ̈ bars as well as 2 magnificent VIP Lounges. The Mirage Club guest ́s will experience the quality they have come to expect of Majestic Resorts with an adult only dedicated area. 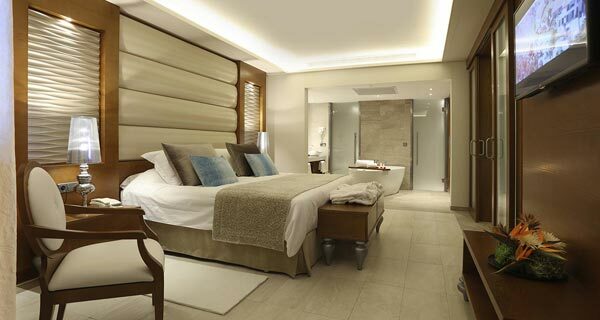 The Massage area: with a beautiful décor and spacious rooms offering an extensive list of massages treatments. The Humid area: with 8 different showers, from ice cold to tropical, Swedish, and flavored showers. Sauna, Turkish baths, and a huge Jacuzzi with warm and cold areas, including salt water bath. The Beauty parlor: offering hair dressing, manicure, pedicure and facial treatments. Gym: Modern gym with cardiovascular equipment and weights, plasma TV’s, showers, music and air conditioning. The gym is supervised by qualified employees. 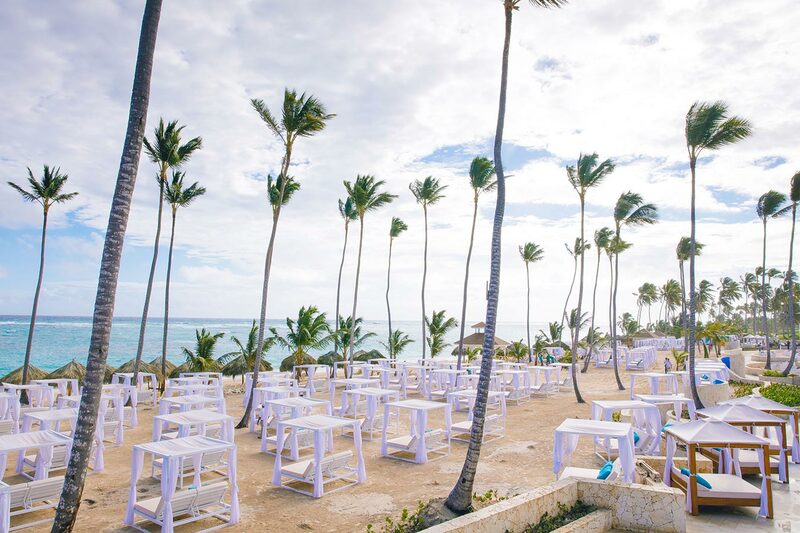 Our staff will offer during the day spinning, stretching, yoga and Latin dance classes among other activities. Children under 16 are not allowed. Children under 18 must be accompanied by an adult. The rounds of golf are included at the Punta Blanca Golf course designed by Nick Price, located 5 minutes by golf car from the entrance to the hotel. Driving range balls are included. Pick up and drop of at the lobby of hotel included. 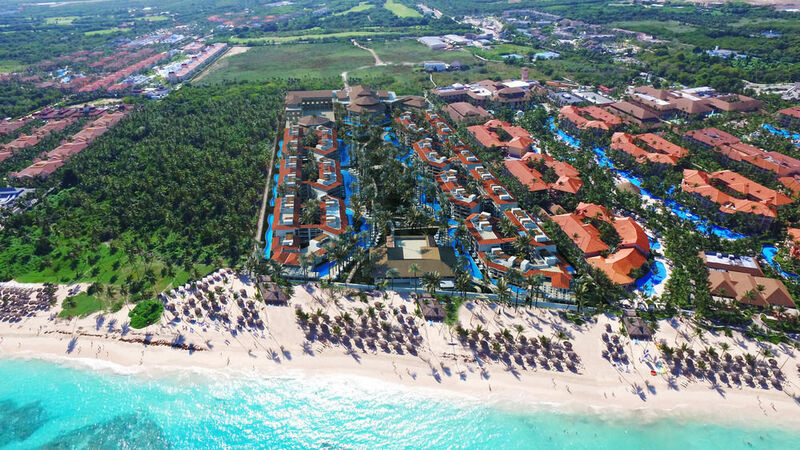 Golf cart is mandatory and is not included, approximate rate is $48.00 USD per person. Green fees must be booked on individual basis, and are not applicable to groups for tournaments or scrambles. Green fees are not transferable between guests. Majestic Resorts has recently improved our kids club and offers a wide variety of entertainment for kids. Our trained staff will take of the small ones needs, making this a special and unforgettable vacation. The Club is available from 9 am till 6 pm for kids from 4 to 14 years old. Babyland is available for children up to and including 3 years of age accompanied by a parent, or a nanny service is available at an approximate cost of $15 USD per child per hour. 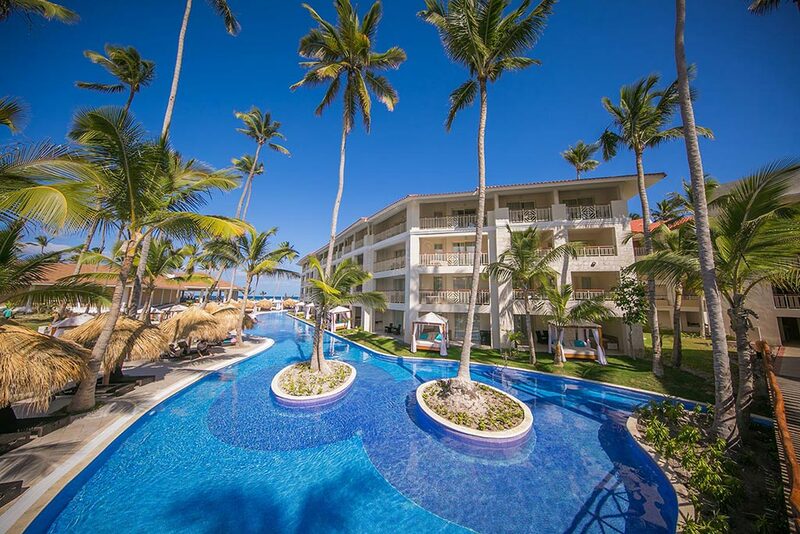 Beautiful grounds with a pool including slides, sport games, Nintendo’s, mini disco, and movies, just some of the activities the young will enjoy. 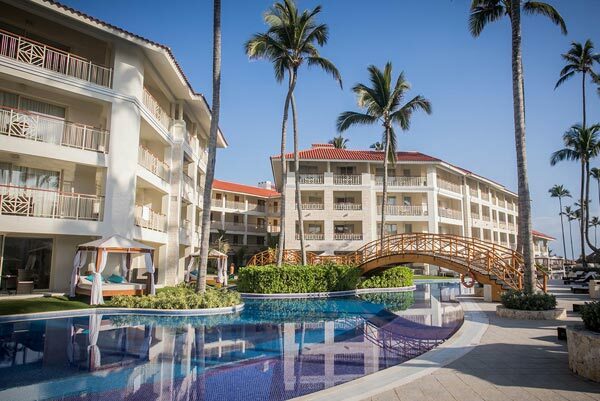 Located in the Majestic Colonial on our Caribbean Street and is a short 5 minute walk from the Majestic Mirage, easily assessable for families staying at either Resort.